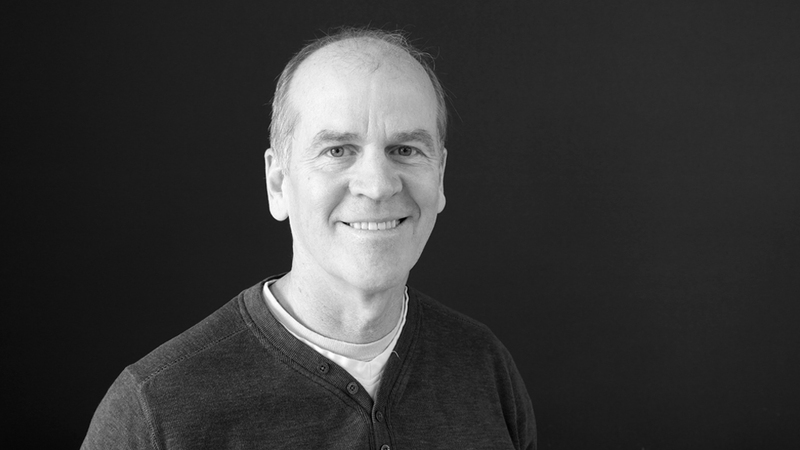 The team at Humanscope is lead by company founder Steve Copeland. 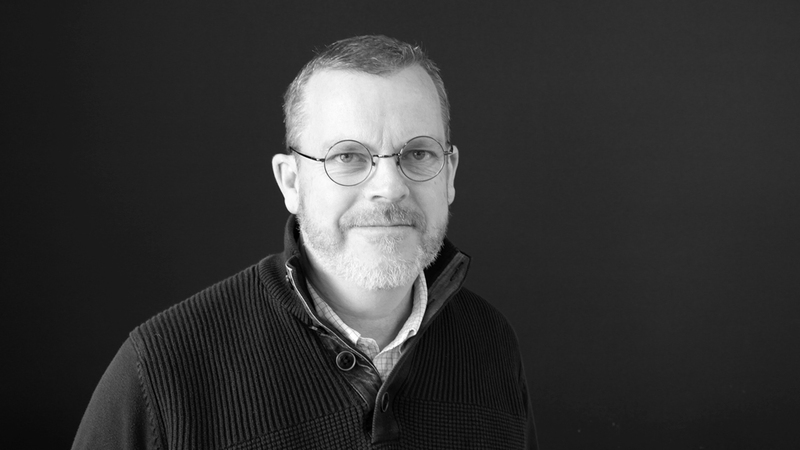 Steve has managed award-winning product development groups since he was Design Supervisor at Cooper Canada. Founding Paradox Design in 1986, he created new products for Bauer, Nike, Bell, Burton, Irwin Toy, Itech, MSA, North Safety, and Rawlings. Steve merged Paradox with Spark Innovations in 2004 to grow the company from a staff of six designers and engineers to fifteen in four years. During this time he created new products for Adidas, Amertac, Baylis, Eikon and Warrior. Since 1996 Steve has helped develop new standards in safety and testing as a member of the Hockey Equipment Committee, at the Canadian Standards Association. With the staff of electronic engineers and industrial designers at Humanscope, Steve continues to create innovative new products with his customers. Mitch is an award-winning designer with a passion for entrepreneurship who has brought many successful products to market. He has extensive experience in brand development and over 13 years of experience designing technical consumer products for high volume manufacturing. With his strong following and advocacy of the design process, Mitch can quickly sketch out what we are thinking to make an idea easily understood. His international marketing experience and innate understanding of social and technology trends have helped Mitch to lead several effective brand strategy campaigns. 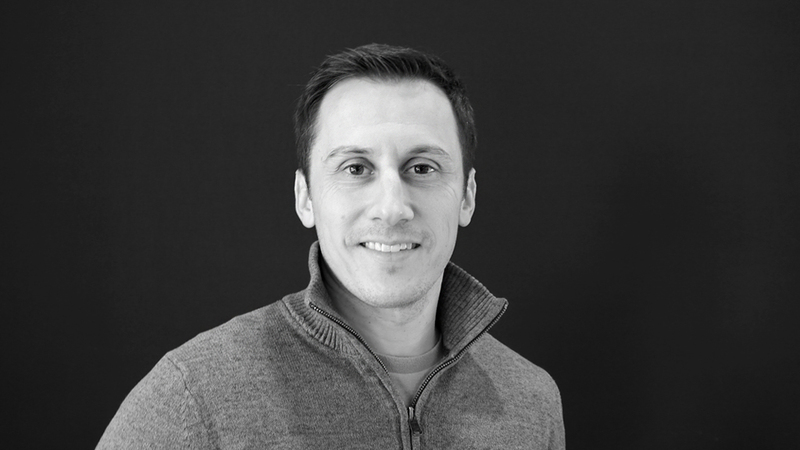 Dave is a results-driven professional with strong technical, operational, and leadership competencies back by extensive design, manufacturing and management experience. Drawing on his diverse international experience and analytical problem-solving skills while a Continuous Improvement Manager and Senior Product Developer at SciCan for over 7 years. Dave has a flair for finding elegant and practical solutions to complex problems. Before SciCan, Dave spent over 15 years creating new products and as a CAD specialist with Rand Technologies. He has also led several inter-departmental efficiency improvement programs focused on increasing profitability by eliminating waste and improving the efficiency and sustainability of the products and processed used to design and make them. 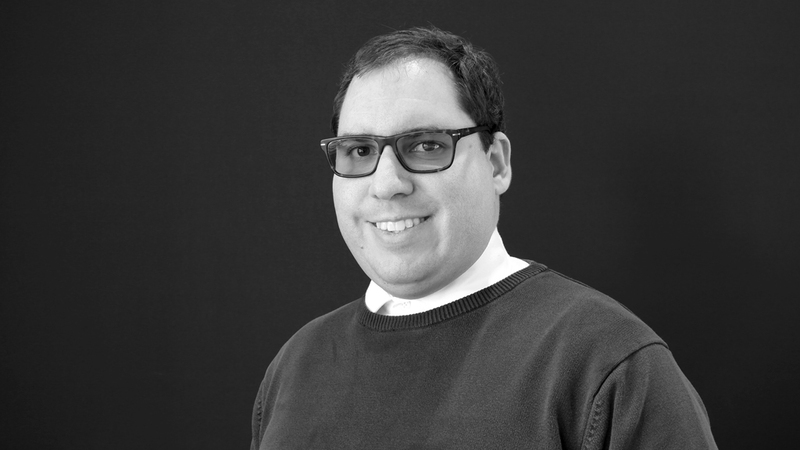 Daniel is a results-driven, team player who works closely with mechanical designers to create innovative, cost-effective electronic solutions for new products. His extensive hands-on experience includes: -Design & Analysis of RLC Circuits -Signal Acquisition, Conditioning & Generation – PID & Fuzzy Control Design & Analysis – Microcontroller Architecture, Design & Programming – Writing Motorola & Atmel Assembler Codes – Implementing Designs on a FBGA Board – Designing & Writing GNU C, C++ & Ada Programs. Additionally, Daniel has 10+ years of design and layout with Altium. David is a hands-on designer with over 6 years of experience in CAD model making by hand or machine. 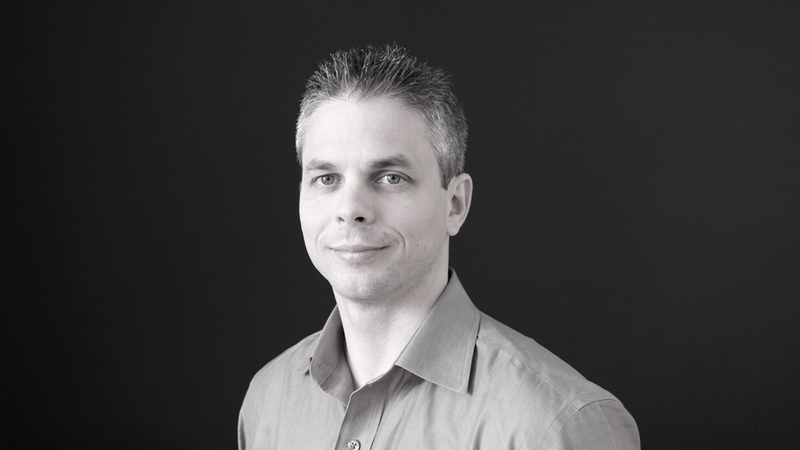 His in-depth knowledge of multiple software programs makes him an asset to our team and to our clients.